Nintendo announced a while back that they'd be rolling out playable demos to their stereoscopic handheld. So where are they? When are they coming? 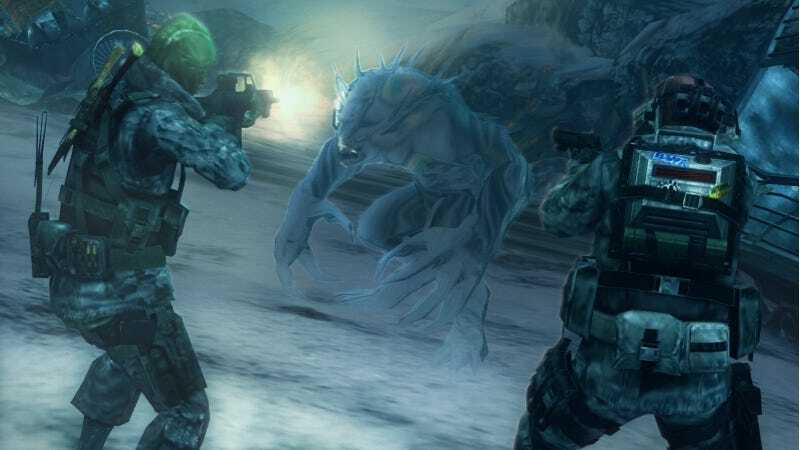 It all starts tomorrow with a downloadable slice of Resident Evil Revelations, according to Gamasutra. Following the sample of Capcom's survival action game—which is out in full next month—demos for Metal Gear Solid: Snake Eater 3D, Mario & Sonic at the London 2012 Olympic Games and Rhythm Thief & the Emperor's Treasure will reportedly show up on the 3DS's eShop.